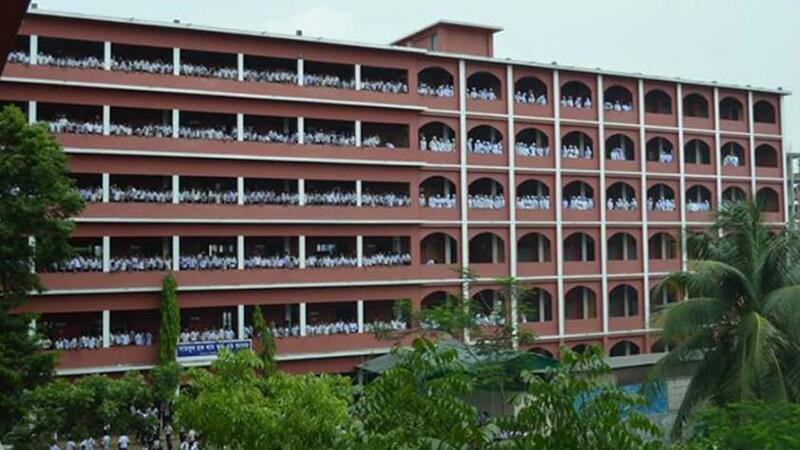 Shamsul Hoque Khan School and College of Demra has become the first among the top ten successful schools under Dhaka Board in this year’s Secondary School Certificate (SSC) and equivalent examinations results, Bangla daily Prothom Alo reports. Rajuk Uttara Model School and College got the second position. The rest are: Motijheel Ideal School and College, Viqarunnisa Noon School and College, Bindubasini Government Girls High School of Tangail, Motijheel Govt Boys' High School, Shafiuddin Sarkar Academy & College of Tongi, Mymensingh Zilla School, Dhaka Residential Model School and College and Mymensingh Girls' Cadet College.